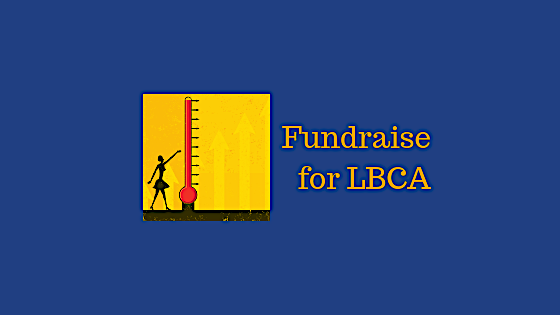 You can support a friend or family member, honor the memory of a loved one or use your powerful patient voice to support LBCA’s advocacy by putting your time, talent and energy towards raising awareness for ILC while you raise funds for the LBCA. All donations will be used wisely to support our advocacy and education work. 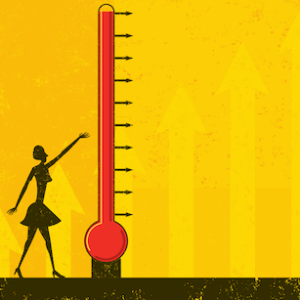 It only takes a few minutes to set up a safe and secure way for people to make tax-deductible donations to the Lobular Breast Cancer Alliance. How Can We Help? Email info@lobularbreastcancer.org to share your idea to raise funds for LBCA, ask any questions or get help setting up your page. Let us know if you would like materials for your event such as brochures or flyers. A video on how to set up your own personal fundraising page might help.Thank your for supporting our work.